Welcome to Orlando, the sixth largest city of Florida and is also known to be its largest inland city. The presence of Disney World theme park has made this city a well-known vacation spot. Upon arrival transfer to your hotel. Later enjoy dinner. Overnight. Breakfast. Today you will explore Kennedy Space Complex. You will go on the Discover KSC: Today & Tomorrow Tour. Here you will see the closest viewing location of the paces shuttle launch pads, the Shuttle Landing Facility, a panoramic view of all launch pads from the NASA Causeway, a stop outside the Vehicle Assembly Building and catch a glimpse of NASA's gigantic Crawler Transporters. Enjoy a wonderful evening dinner at a lovely restaurant. Overnight. Breakfast. 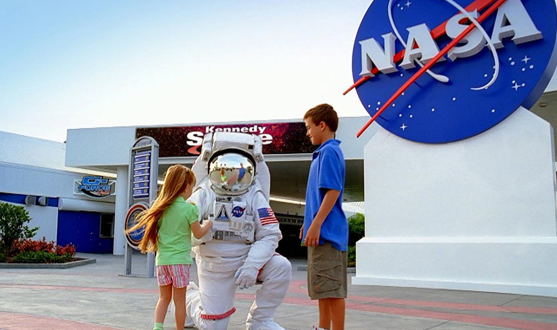 Be a part of the exciting world of space exploration at Kennedy Space Center Visitor Complex. Innovation, creativity and discoveries will become part of your DNA at Camp KSC. Later enjoy dinner. Overnight. Breakfast. Today you will explore Kennedy Space Complex, see IMAX space films, experience all of their exhibits & shows, go on a bus tour & visit the U.S. Astronaut Hall of Fame. In the afternoon, you will get the opportunity to have Lunch with an Astronaut. You will meet a veteran member of NASA's Astronaut Corps. Later enjoy dinner. Overnight. Breakfast. 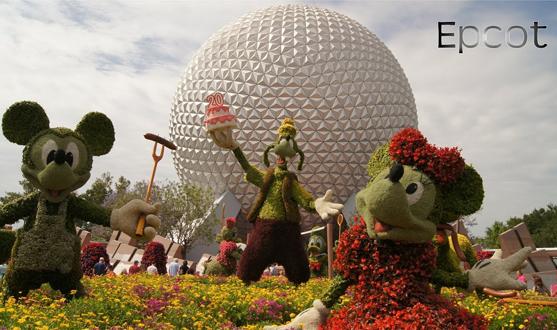 Begin your day at the Epcot center, where you can touch the future and travel the world with an amazing array of attractions and live performances. This is an area of 260 acres devoted to past achievements and the future of technology. World showcase offers a kind of permanent World Fair, with pavilions devoted to eleven countries. Enjoy a superb meal for dinner. Overnight. Breakfast. 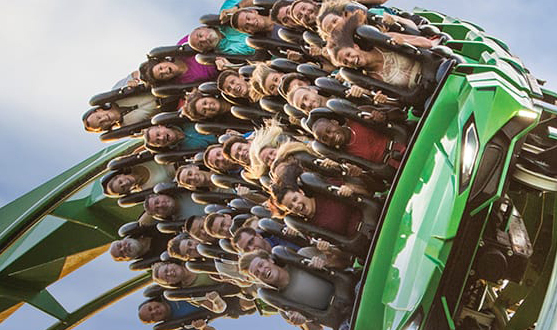 Join us today for a tour of Universal Studios, which has always been known for its innovative rides and attractions and is designed to let visitors experience the movies like never before. A trip to Universal is like a trip into the heart of Hollywood. With films and TV shows always in production, one never knows who they might see wandering the sidewalks of the park. Overnight. After breakfast, proceed to the airport to board the flight for your next destination. Validity is based on 24 students plus one Tour leader / companion travelling. Daily breakfast, 3 lunches and snacks and 6 dinners. Kennedy Space Camp advanced 3 day program. Return transfers for Kennedy Space Centre. Entrance tickets for Epcot and Universal Studios. Guided instruction led by experienced educators. Mars base engineering team design using STEM and presentation with subject matter. Mars expert led discussion about NASA's current efforts towards establishing a permanent Mars base. Hands-on-activities and motion based astronaut training stimulators. Instructor – led tours of KSC Visitors Complex, the Apollo/Saturn V.
KSC and NASA's restricted access launch headquarters. Lunch and afternoon snack provided for the 3 day program at KSC. Autographed souvenir from the astronaut guest Speaker. Graduation ceremony where students will be awarded certificates of completion. Optional activities / Sightseeing's not mentioned in the inclusions. Further terms and conditions will be given once the booking is confirmed.